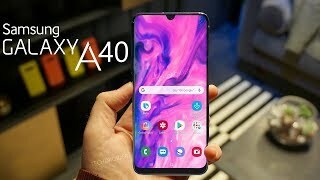 Samsung Galaxy A40’s is Exynos 7885 Octa chipset which is the best chipset built by this company and you get an octa-core processor with a clock speed of 1.8 GHz. Galaxy A40 by Samsung has got the latest operating software Android 9.0 Pie with the latest user interface One UI. Phones like this are made for customers who want a reasonable product to buy. Samsung A40 is fixed with a 4000 mAh battery that is very powerful and you can play your games and watch videos for a long time. 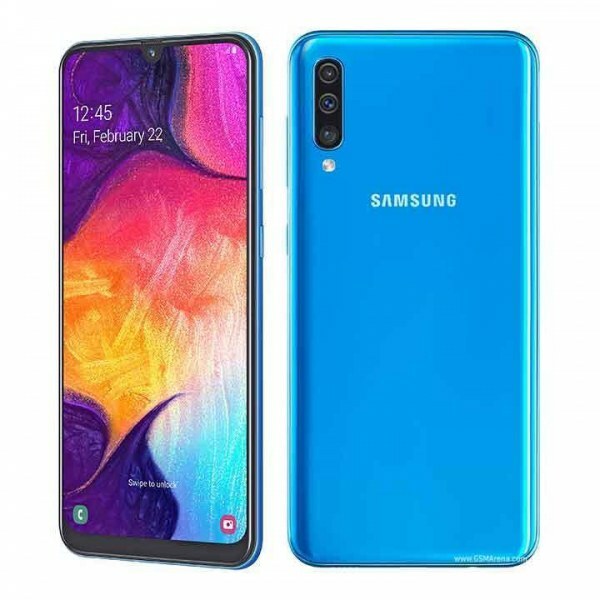 Samsung Galaxy A40 will come in various colors and you can choose your favorite color on the time of purchasing. The price and launching date of the phone is not confirmed but Galaxy A40’s is going to release in the Pakistani market with its other variants at the same time.